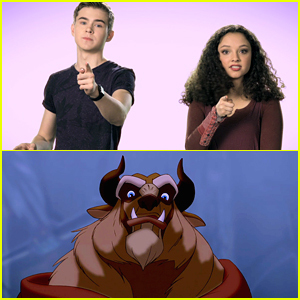 Gus Kamp & Kayla Maisonet Lay Down Fun Facts About The Beast in ‘Beauty & The Beast’ Bonus Feature | Beauty and the Beast, Exclusive, Gus Kamp, Kayla Maisonet, Movies | Just Jared Jr.
Kayla Maisonet and Gus Kamp team up for this cute behind-the-scenes clip featured on the Walt Disney Signature Collection Edition of Beauty and the Beast. 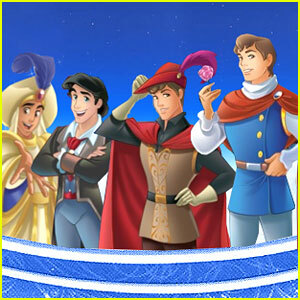 Together, the Stuck in the Middle and Best Friends Whenever stars dish out some fun facts about the Beast, that you might’ve not known about. 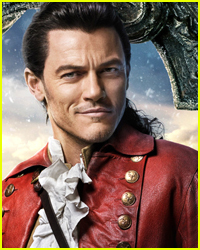 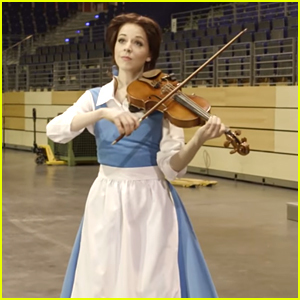 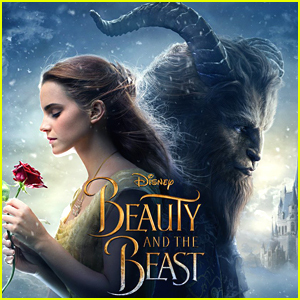 The Walt Disney Signature Collection edition features four versions of Beauty and the Beast The Blu-ray release will include the original theatrical film; an extended version with the “Human Again” song sequence and a never-before-released on home entertainment sing-along version; and the original work-in-progress version will be available digitally and on Disney Movies Anywhere. 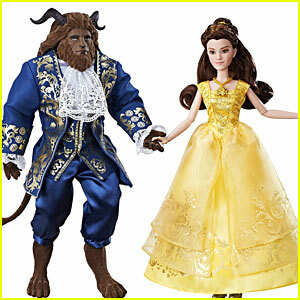 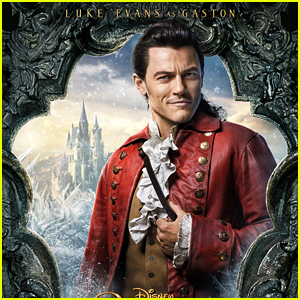 The Beauty and the Beast Walt Disney Signature Collection is available on Tuesday, September 6 on Digital HD and Disney Movies Anywhere, and on Tuesday, September 20 on Blu-ray and DVD. 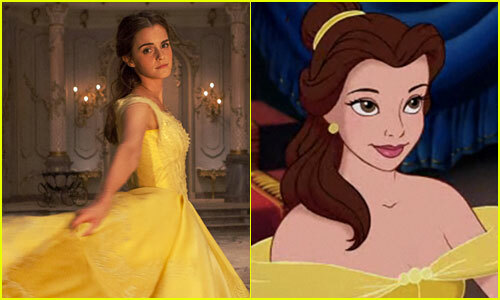 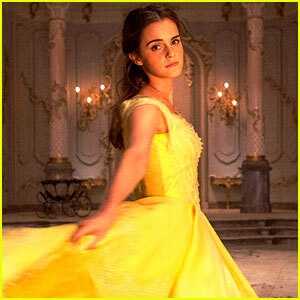 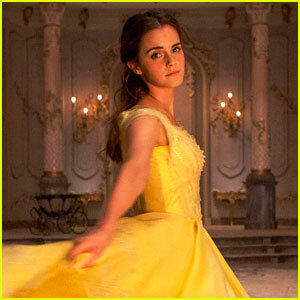 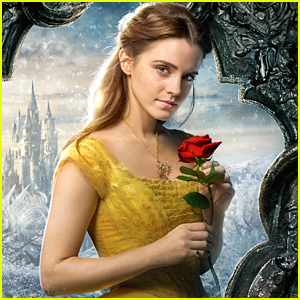 Emma Watson's Hair at 'Beauty & The Beast' L.A. 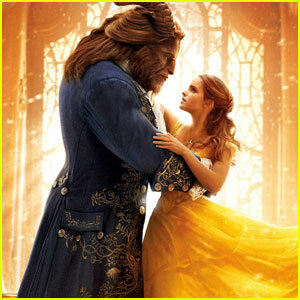 Premiere Made a Magical Moment Come True! 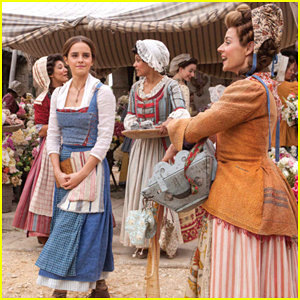 How Much Was Emma Watson Paid for 'Beauty & The Beast'?